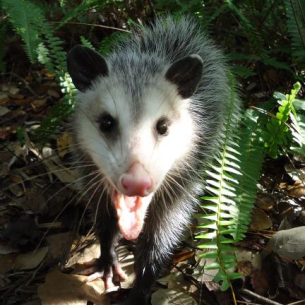 Lauderdale, FL. 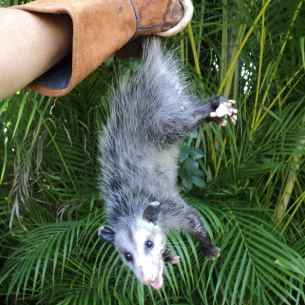 Our wildlife specialists effectively capture and remove opossums in the attic and occasionally when they get stuck in a wall. 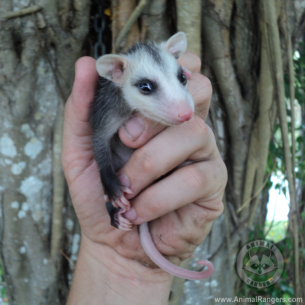 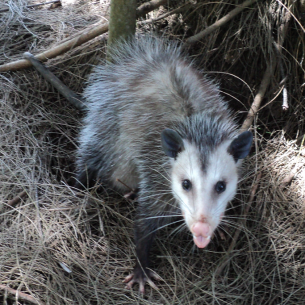 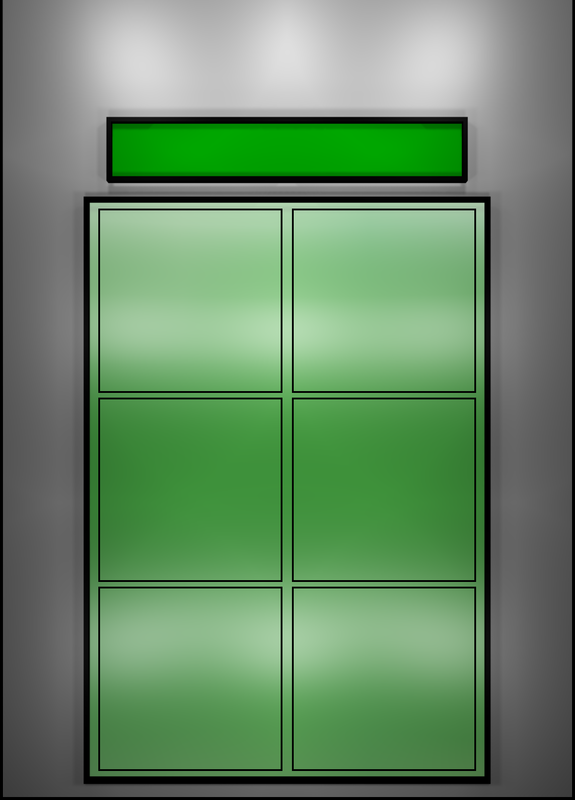 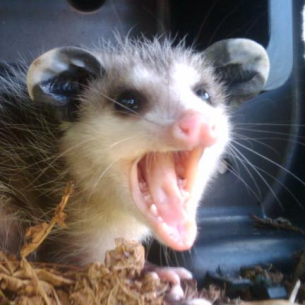 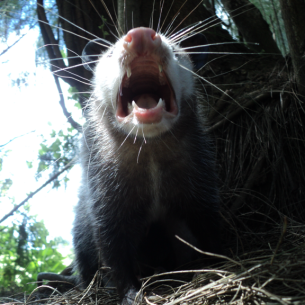 page for more information about opossums in Florida.